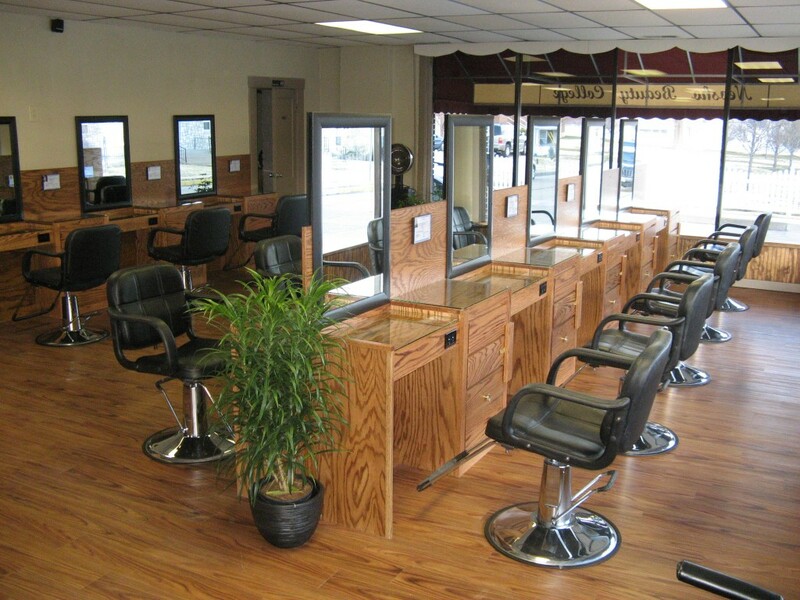 Neosho Beauty College is located in Neosho Missouri, (click here for map) and is accredited by the National Accrediting Commission of Career Arts and Sciences (NACCAS). We currently offer daytime courses for cosmetology, esthetics, manicuring and instructor. For cosmetology esthetics and instructor, financial aid is available for those who qualify. As a prospective student, you should have available to you, information sufficient to fully examine the services and training offered. We hope that you will find on this website, the answers to any questions you might have and the information you will need to understand all the details of being a student at our school before you enroll. Thank you for considering an education at Neosho Beauty College. 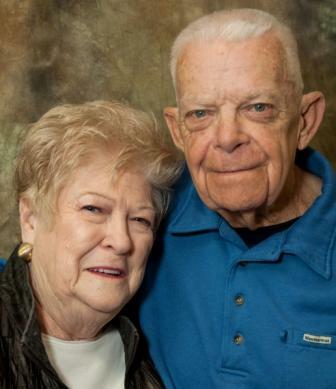 Our owners and founders, Jerry and Erma Hill, passed away nearly together in the winter of 2017,… together as they always were,…for over 60 years. They devoted their lives to each other and their family, and also to the school, its students, its employees, and its clients. Through hard work, determination, and sacrifice, they built a business that has been successful and respected for over 35 years. They inspired and launched the careers of hundreds of students, and made a huge impact on the lives of so many. This school is dedicated to their memory and to all they passed onto us. We will strive to continue to carry out their dream in the ways that they taught us, and to uphold the standards which they set into place that have made Neosho Beauty College what it is today. ENROLLMENT APPLICATION, ITEMS NEEDED TO ENROLL (see enrollment page) and FINANCIAL AID APPLICATION (FAFSA), NEED TO BE COMPLETED AND SUBMITTED TO THE SCHOOL AT LEAST THREE WEEKS PRIOR TO THE START DATE SELECTED. These dates are subject to change. Please contact the schools admissions office to confirm.